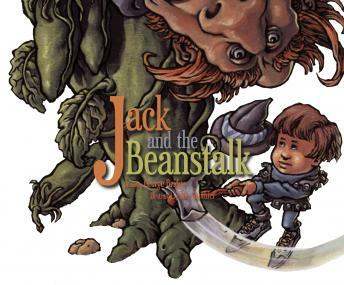 When Jack trades the family cow for a handful of magic beans, a giant beanstalk grows in his yard. After climbing up the beanstalk, Jack spies a castle off in the distance. Adventure and hilarity awaits as Jack navigates the dangers and riches within the Giant's castle.